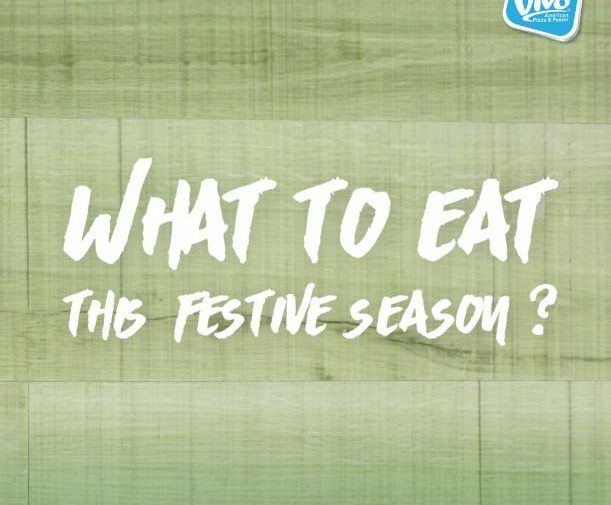 What to eat this festive season? Get some ideas on Vivo Pizza and stand a chance to win #VivoPizzaRayaPackets ! Step 1: LIKE Vivo Pizza Facebook page & FOLLOW “myvivopizza” on Instagram to qualify. Step 2: LIKE & SHARE this post on Facebook. 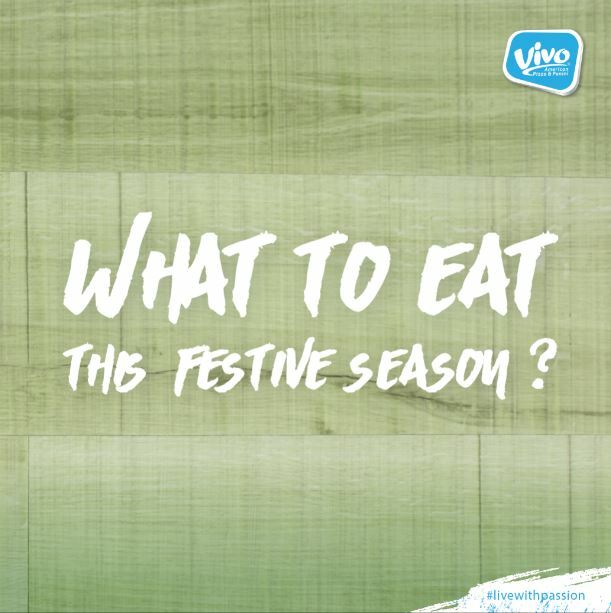 Step 3: Watch the video and screenshot your favourite food from the video. Step 4: Comment below the Facebook post with your screenshot photo. 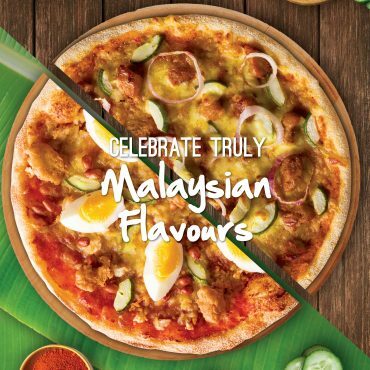 Join contest on Vivo Pizza Facebook Page! – Lucky winners are entitled to get one set of customized design Vivo Raya Packet. – Contest ends on 11.59pm, 3 June 2018. – Winners will be announced on 4 June 2018. 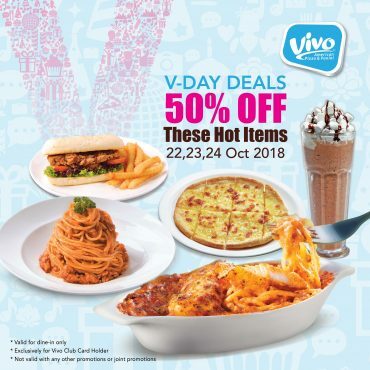 – Winners are required to reply Vivo® Pizza private message within 24 hours. – Winners are required to provide personal information for redemption use. 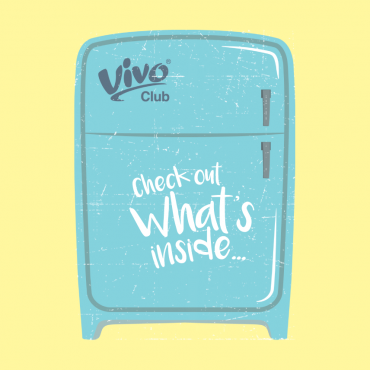 – Vivo® Pizza reserves the right to change the terms & conditions without prior notice. – The prize will be sent by general mail according to the address provided by winners, Vivo Pizza does not bear the responsibility if the mail has gone missing.